The state Senate on Wednesday approved legislation that would make it easier for rent-regulated tenants to file criminal harassment charges against their landlords. 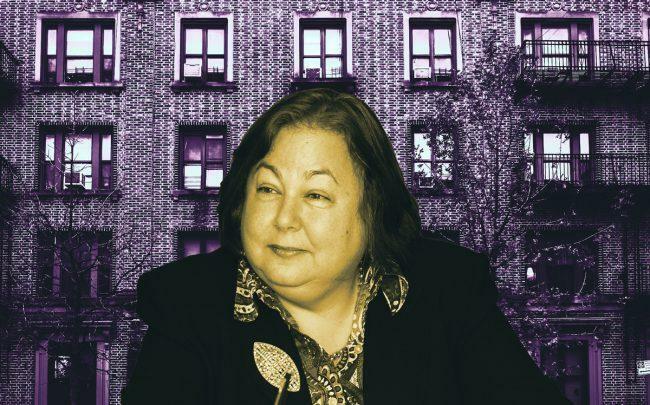 The legislation — dubbed the Tenant Protection Act of 2019 — would create a misdemeanor level offense for tenant harassment, defined as actions that are intended to push the tenant out. Currently, the threshold for bringing charges is much higher: Tenants must prove that harassment led to physical harm. Under the new bill, misdemeanor harassment includes actions that make the apartment uninhabitable, unsafe and/or disturb the “comfort, repose, peace or quiet” of the tenant’s living experience. The bill still needs to be signed by Gov. Andrew Cuomo.